We started out with a great delay sound, added intuitive and useful features. Lush – Sweet – Swirly – Ambient. 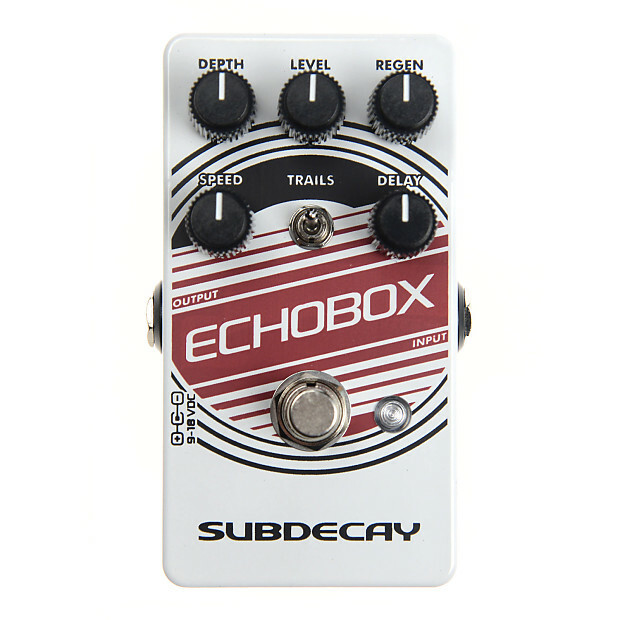 The sound of the Echobox Modulated Delay is somewhere between a digital and analog delay, but without the coldness of the the typical digital delay, or the sometimes “clicky” artifacts heard with analog delays. The repeats degrade each time they are recycled, but without any of the clicking, or popping often caused by “noise reduction” compandor circuits in older delays. 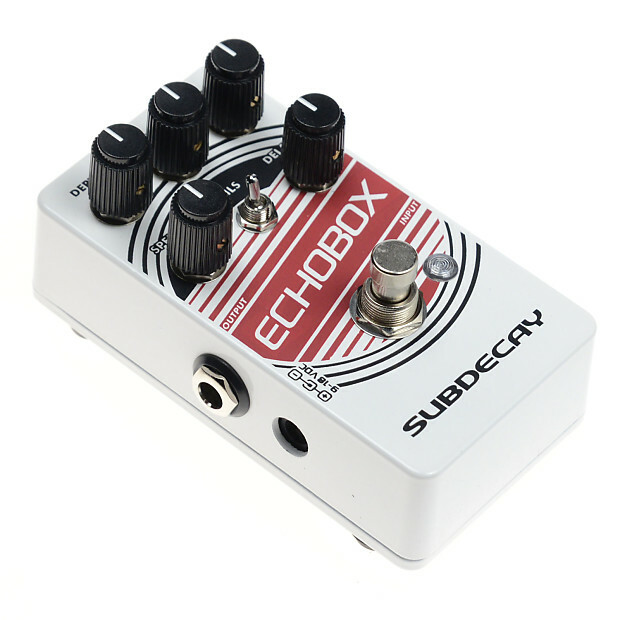 Instead, Echobox uses a discrete noise reduction circuit designed from the ground up.